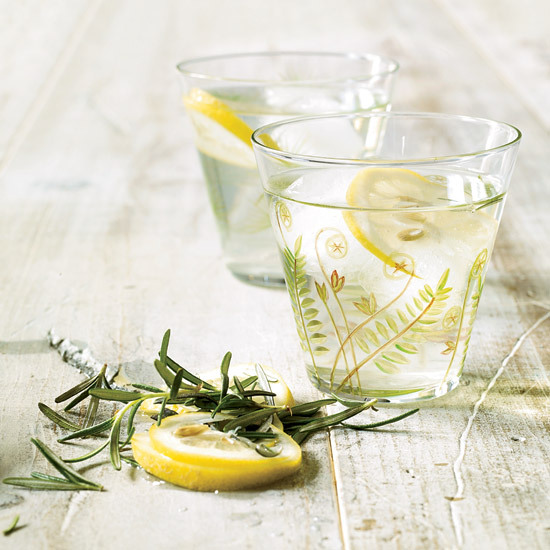 These refreshing recipes include Pimm's classic iced tea and a lemon-rosemary sun tea. 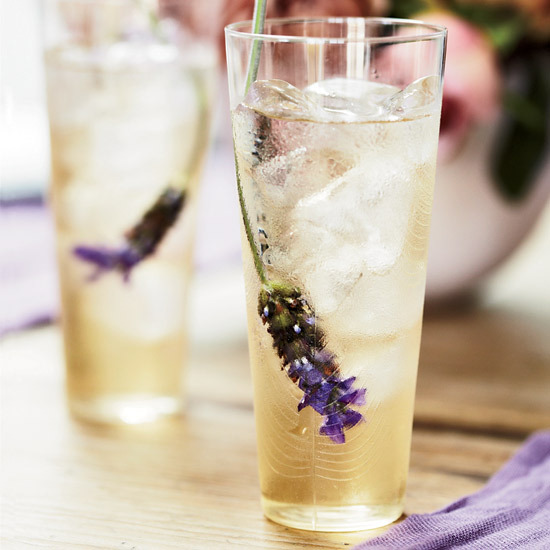 To cut back on sugar, F&W's Kay Chun mixes sweet tangerine juice with tart hibiscus tea. The result is a very refreshing, fruity drink. The Tasting Room moved into a larger space with a bar featuring seasonal cocktails and house-made sodas and tonics. 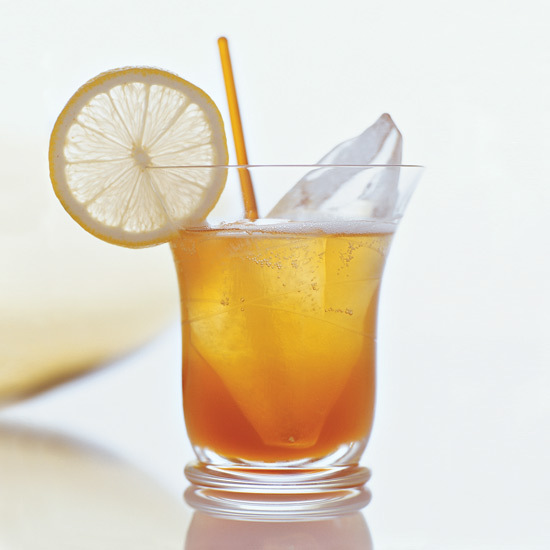 This drink is bar manager Richard Ervin's version of the classic Italian summertime cooler. 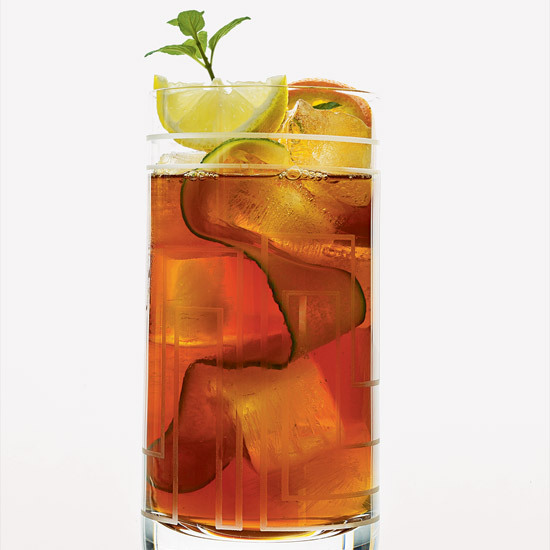 Mixologist Kathy Casey of Kathy Casey Food Studios—Liquid Kitchen steeps vodka in English Breakfast tea for this drink. 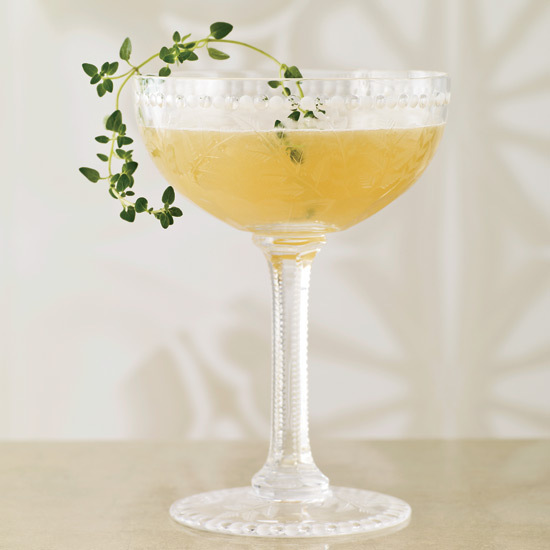 To sweeten it, she uses local honey ("a great way to customize your cocktails," she says)—specifically, the dark, fig-flavored honey from her studio's backyard hive underneath a fig tree.